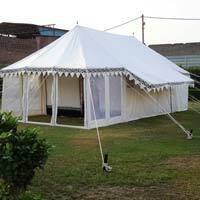 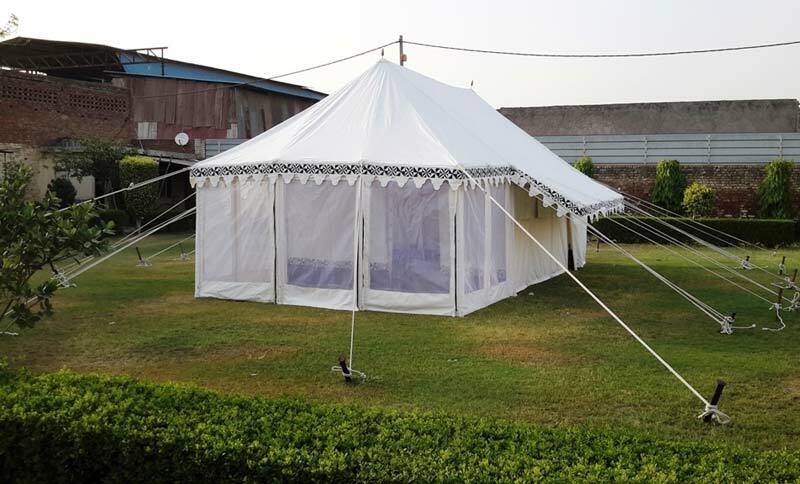 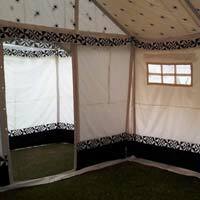 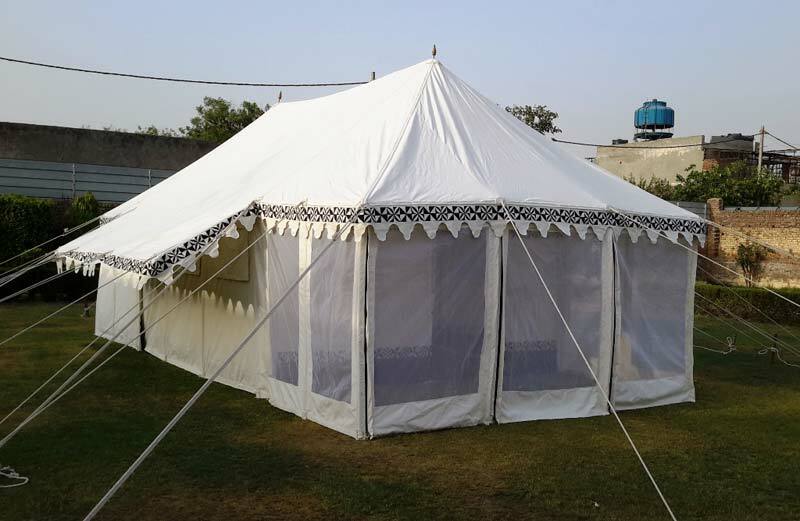 We are esteemed designers of Luxury Tents also known as “Royal Cottage Tent”. 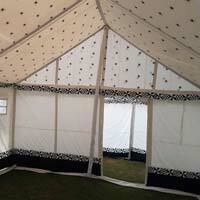 Our pool of designers put in dedicated efforts to bring forth exclusive range of Swiss Cottage Resorts Tents. 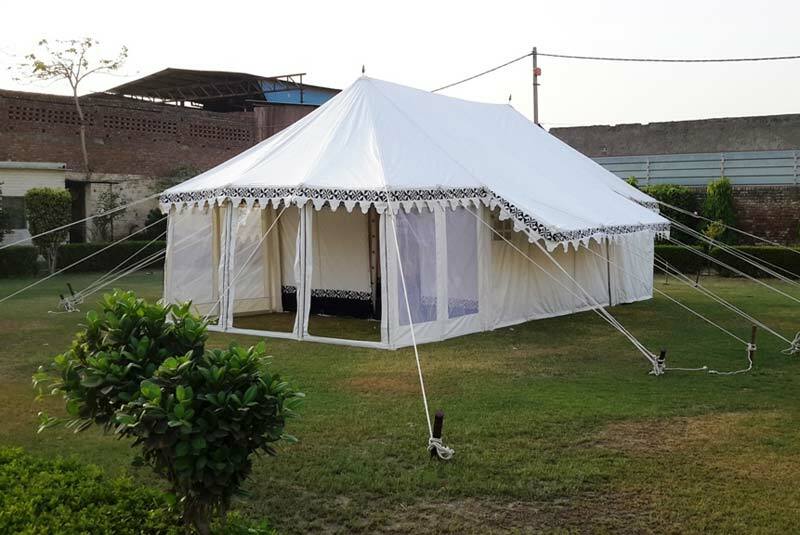 These Tents are designed using optimum quality raw material and natural colors that are water repellant. 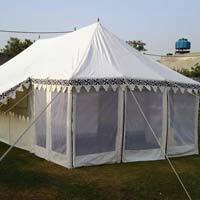 It is made durable by using PVC fabric and cotton lining at the Tent Top. 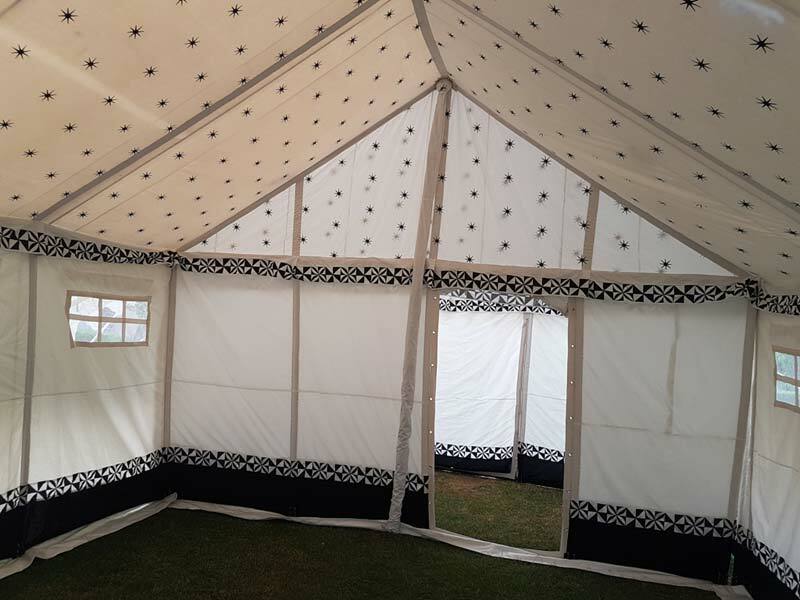 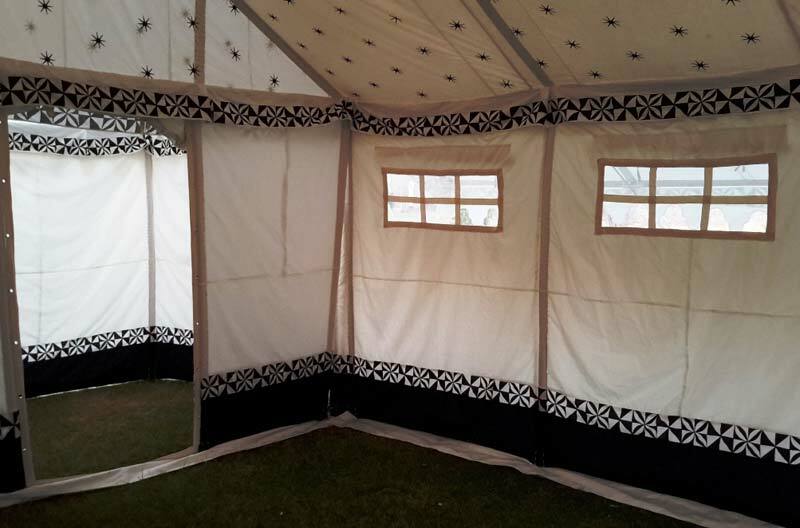 These Tents have exclusive Verandah, Walls and Frame to leave you mesmerized. 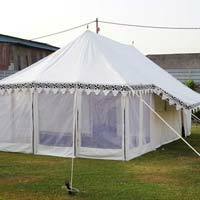 Accessories : Bamboo poles, wooden pegs, cotton ropes, wooden pole tops etc.